Will a LinkedIn upgrade help you drive more business? I need to find a way to drive more business. Is a LinkedIn subscription worth it? It seems like a lot of money. If they charged half the regular rate, I might pull the trigger. 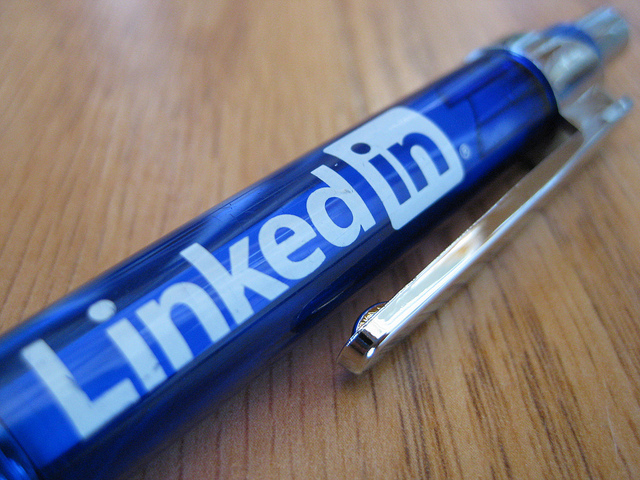 If you use LinkedIn based its purpose and best practices, you don’t need a subscription. It is a networking tool, and enables you to expand your network while offering you expanded visibility of your network’s network. The term “network” implies that you have some kind of relationship your connections. The best way to get to know someone new is to have someone you already know well make a warm introduction. LinkedIn is the best tool available to facilitate this. It is a slow and steady process intended to produce quality leads as opposed to a high quantity of leads, though momentum can take as little as two weeks to increase from below a 5 (on a 10-scale from low to high) to above a 5. If you want to use LinkedIn as a lead generation tool, you want to make sure that you can be found and that your content is rich in keywords used IN CONTEXT, in addition to a completed skills list. Increase your visibility by engaging with the community and using features, such as status updates and group discussions, to give assistance and valuable information to your network. Once visitors find your profile, you then have to ensure that your LinkedIn profile gives them insight into what it is like to work with you, what contribution your are driven to make, and what kind of impact that has on a companies and individuals. Tell people what you can do to help them and make sure they know how to help you. Since your LinkedIn profile shows up very high in google results when someone searches for your name, even if someone finds your information on other sites or is referred to you by a friend or colleague, you can be certain most will check out your LinkedIn profile to qualify you and look for clues as to what kind of common ground you might have with them or values you share. Our free webinar, Learning LinkedIn in 7 Days, breaks out in more detail how to develop your LinkedIn profile to present your brand powerfully to your target audience and how to use the features for lead generation and network nurturing. 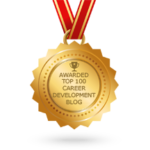 Also, an added value of investing in our webinar, Insider Edge to Social Media – 3 Success Secrets to Getting Hired, is a comprehensive review of the Business and Job Seeker upgrade packages. Thank you for your question, Jamie. I hope this information helps you unveil your brilliance!